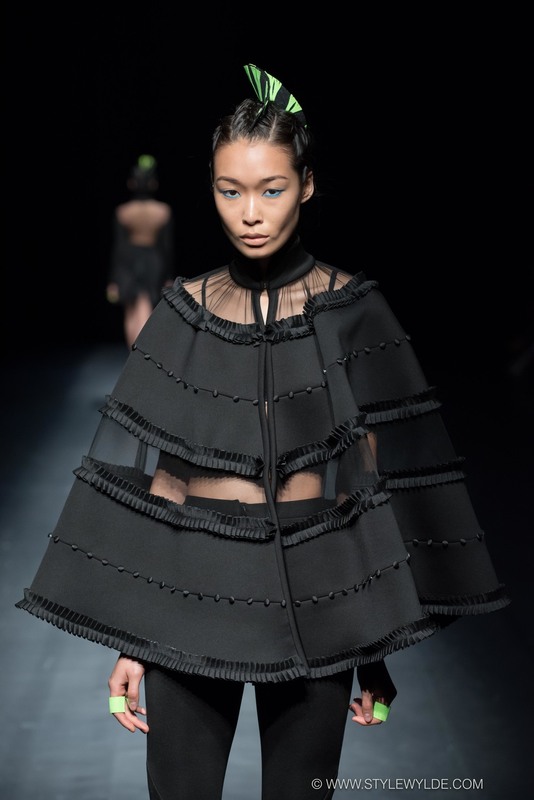 One of the most interesting aspects of Mercedes-Benz Fashion Week Tokyo is the commitment the organizers have to supporting and incubating designers from all over Asia. 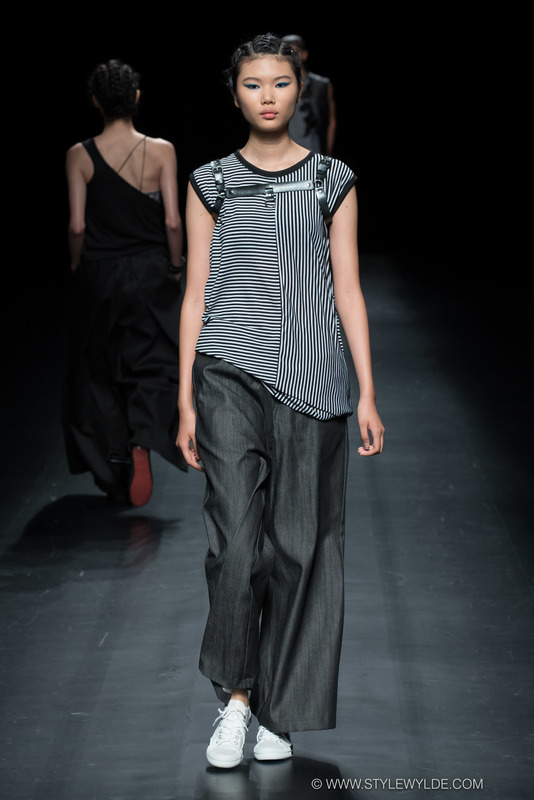 In past seasons, we've seen knock out collections presented in a special group-show format from Taiwan and Indonesia. 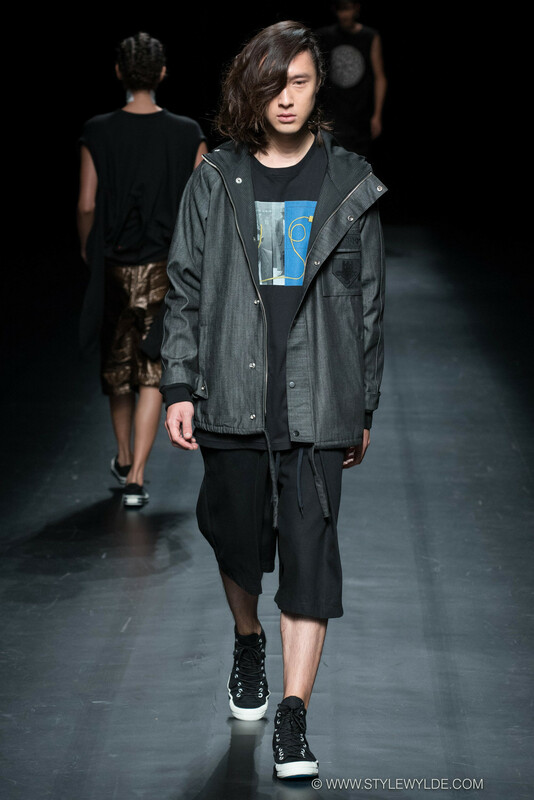 This season the focus was on the Philippines where the three chosen designers Renan Pacson (androgynous streetwear) Ken Samudio (marine-biology inspired accessories) and John T. Herrera (theatrical inspired women's wear), are based. Each brand had its own very distinct point of view, and very different intended customer, which gave the show a great 'crash course in Philippine design' feel that was both exciting and inspiring to witness. Our favorite shots from the show are below, posted by designer in the order they walked: Renan Pacson, Ken Samudio and John T. Herrera. All images: Cynthia Anderson for Style Wylde. For more from the Asian Fashion Meets Tokyo show check out our exclusive behind-the-scenes feature in Beauty.